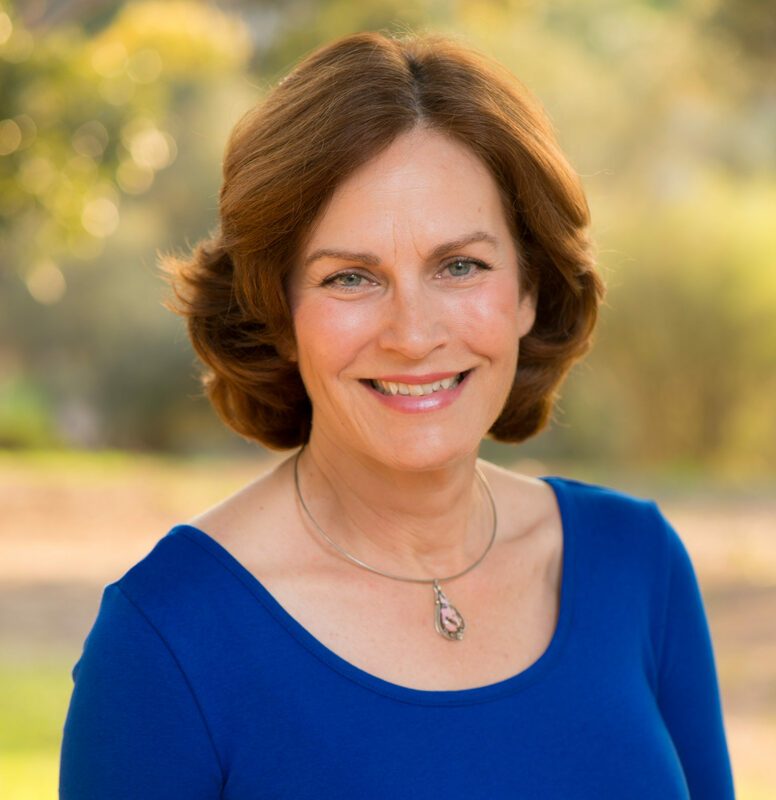 Dr. Holly Given first learned about the issues women face while living with fistula by reading Nicholas Kristof’s column in the New York Times, and became a supporter of Fistula Foundation’s work in 2014. Over the years, Holly kept a close watch on Fistula Foundation’s progress and was inspired to be creative with how she supported our cause. Holly is a full-time geophysicist, but she is also a part-time painter. 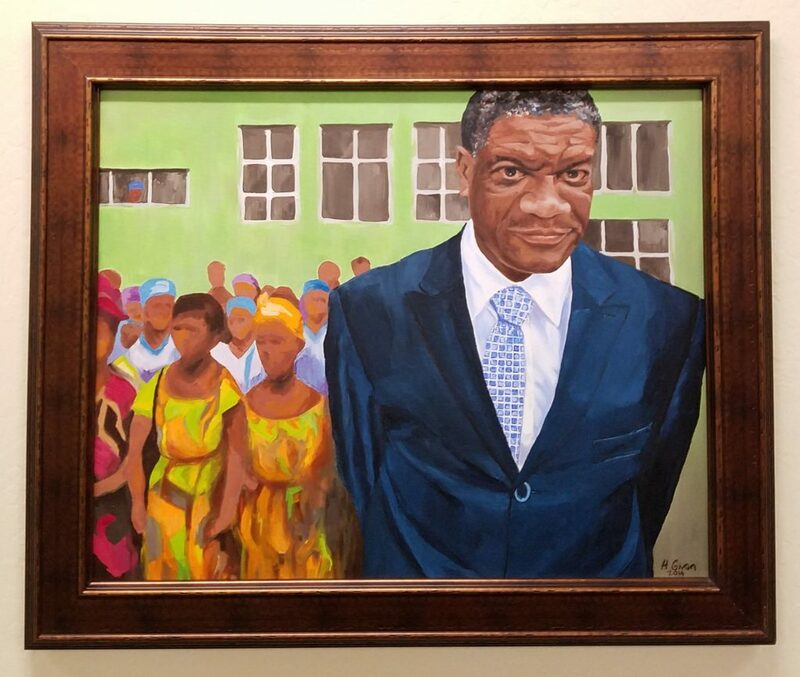 She created an oil painting of Panzi Hospital founder Dr. Denis Mukwege, one of Fistula Foundation’s longest-term partners. “I learned about him from your newsletter,” Holly explained. “I had just finished an oil painting class, and my self-portrait assignment had worked out pretty well. Holly devoted weeks to the project. The result is a fantastic depiction of the quiet strength and healing energy of Dr. Mukwege. After some time, she donated the painting to Fistula Foundation’s San Jose headquarters, where it is proudly displayed. ← Mother’s Day – You Did It!